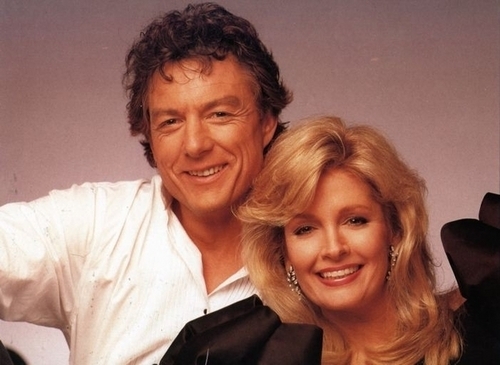 Roman and Marlena. . Wallpaper and background images in the ডেজস্‌ অব আওয়ার লাইফ club tagged: roman marlena brady evans couples deidre hall wayne northrop 80s.